Apple’s iPhone, iPad, iPod touch and other devices use iOS, currently divided into iOS 4, iOS 5, iOS 6, iOS 7, because the file system is different from Microsoft Windows, more and more users Faced with the problem of how to recover after the deletion of Apple iOS device data, Apple iOS device data recovery is also a problem for many data recovery companies. Digital photos taken, contacts, short messages, call logs, notepads, bookmarks, calendars, reminders, photos. 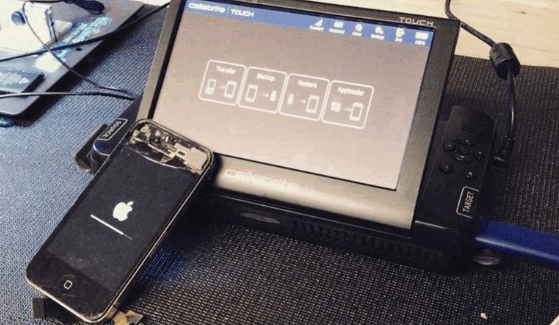 Device system crash, factory reset, unlock password forgotten or locked, unable to operate due to screen corruption, failed to flash ROM, accidentally delete files of your iOS device, etc.